Delivery excludes Alpha Pro III charge regulator. 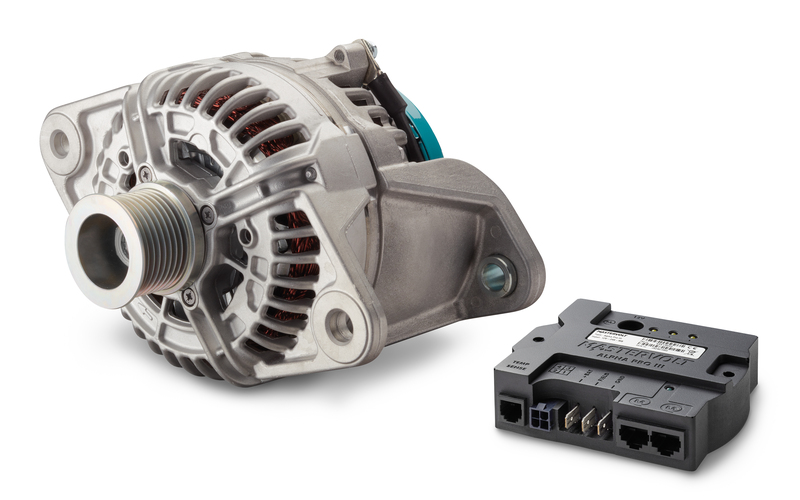 Alpha Compact alternators are optimized to deliver continuous high power output in energy storage applications. Combined with our Alpha Pro regulators, they create a high performance, plug-and-play charging solution. 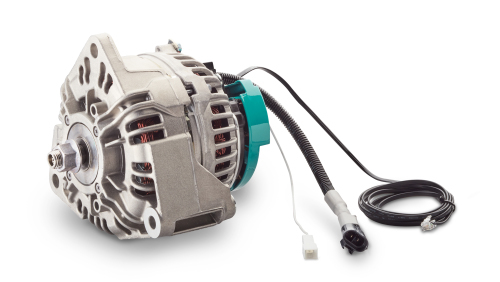 This combination is suitable for all battery types, including Lithium Ion. 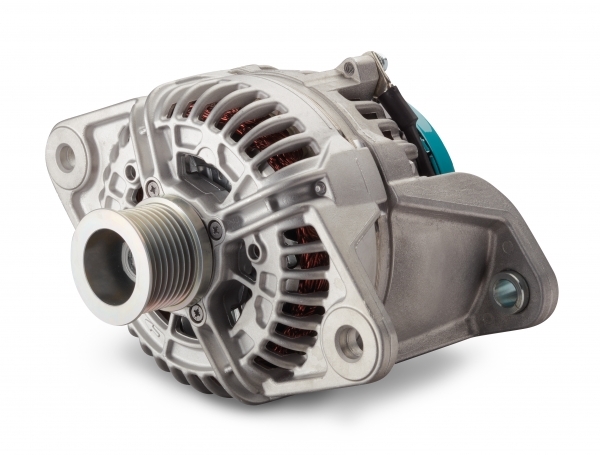 These automotive style alternators offer many advantages. 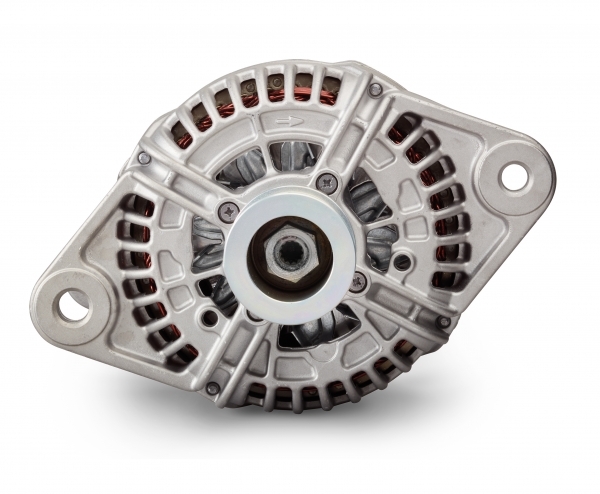 Most manufacturers offer a second alternator option, better known as PTO or Power Take Off option. This provides a straight-forward way to add an Alpha Compact as a second alternator. Alternatively, the stock alternator can be replaced with an Alpha Compact to obtain a powerful, MasterBus enabled 3-step charger. Compared to conventional alternators, Alpha Compact offers lower weight, smaller dimensions and reduced fuel consumption. This is made possible by its open construction with double internal fans. An integrated temperature sensor controls the operating temperature. The Alpha Compact series consists of 7 models in 12 V and 24 V. The models with suffix “VP” are a perfect fit for Volvo Penta engines. Finding the right alternator for a specific application can be challenging. Please feel free to contact Mastervolt for assistance, we are happy to help you. 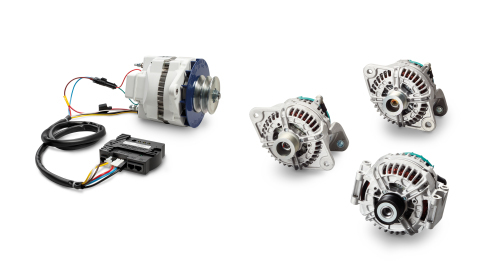 The Alpha Compact 14/200 and Alpha Compact VP models are fitted with a multi-groove pulley as standard. 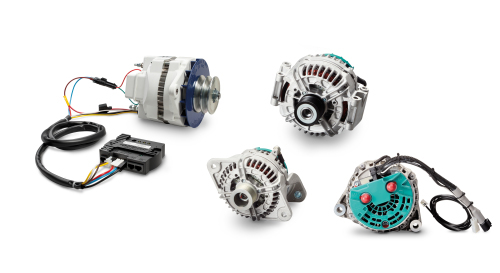 Other Alpha Compact models come without pulley. Mastervolt offers a complete range of multi-groove pulleys. Worldwide use in marine, mobile, infrastructure and industrial applications. Plug and play solution (please note: delivery excluding Alpha Pro III charge regulator). Suitable for high ambient temperatures. 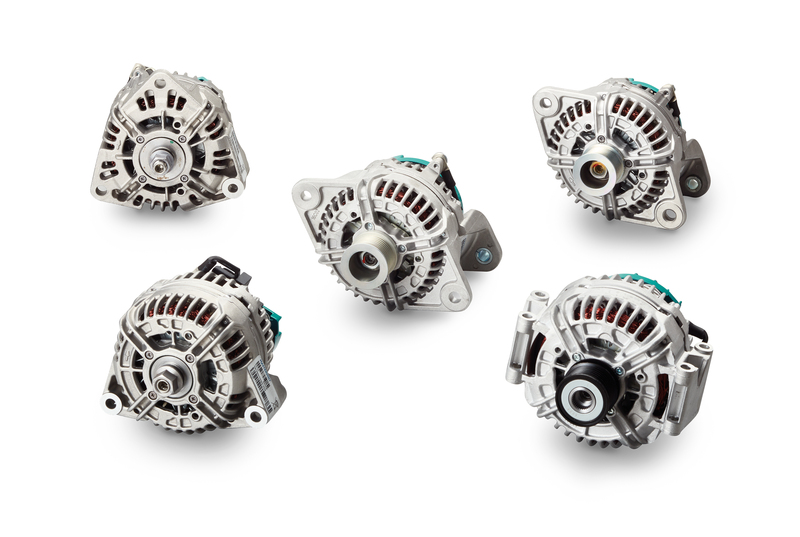 Up to 40 % lighter and 25 % more compact than conventional alternators. Up to 30 % lower fuel consumption. 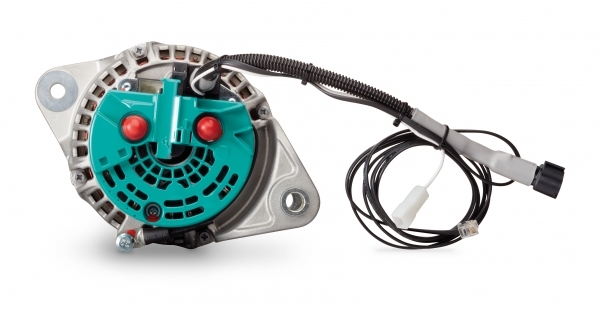 High charge current at idle RPM. Cable and electronics protected against oil, moisture and dirt. Wide range of accessories available. Original Equipment quality with full 2 year warranty.